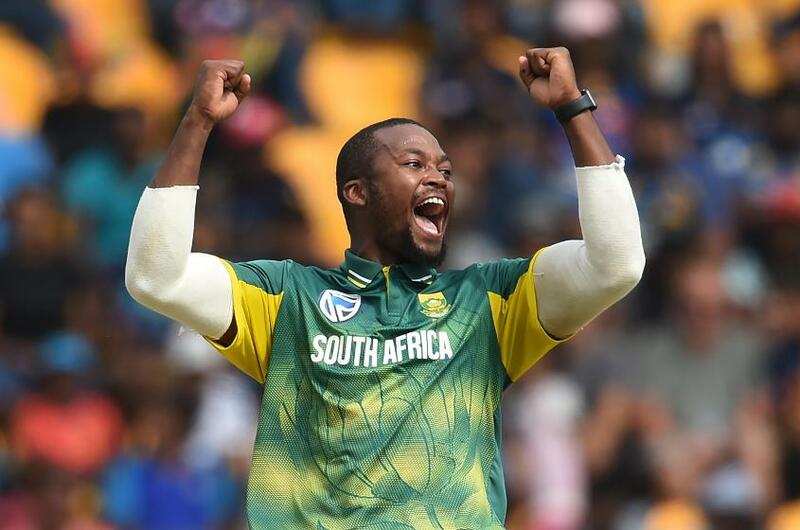 Cricket South Africa (CSA) Chief Executive, Thabang Moroe, has praised the Proteas ODI side after they sealed an away series win against Sri Lanka. South Africa wrapped up the series thanks to a 78-run victory in Pallekele, taking an unassailable 3-0 lead. With the ICC Cricket World Cup 2019 under a year away, the Chief Executive of CSA believes the side are heading in the right direction. “Congratulations to captain Faf du Plessis, head coach Ottis Gibson and all the players and support staff,” said Moroe. “This performance is one that augurs extremely well for our chances at next year’s ICC World Cup and shows that our preparation and planning is right on target. Moroe highlighted the blend of ages in the South Africa system as key to their success. Star of the show in the third ODI was debutant Reeza Hendricks, who struck a century on his first appearance for the Proteas. Despite playing in the Under-19 World Cup back in 2008, Hendricks had to wait more than ten years to make his ODI debut for the senior side. With 102 off 89 balls, he has put his name in the hat for a spot at the World Cup next summer. 2018: 💯 on ODI debut! You can apply for tickets to watch South Africa at the ICC Cricket World Cup 2019 in the Public Ballot, which is open NOW! Click here to apply.